Eastern Foundry and AWS are jointly organizing a hackathon focused on small business requirements. Public Spend Forum and FedTech are joining the effort. The goal of this Hackathon is to produce platforms/tools/products that a wider community can leverage for the benefit of Small Businesses. AWS brings natural language processing, speech recognition, text-to-speech, and machine translation within the reach of every developer. 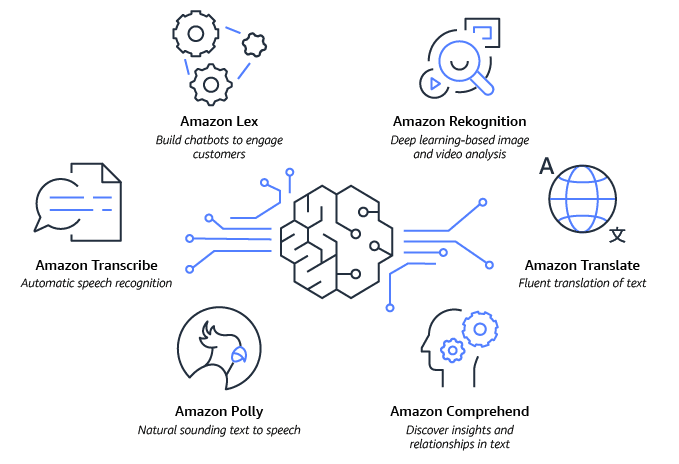 Application services by AWS enable developers to plug-in pre-built AI functionality into your apps without having to worry about the machine learning models that power these services. Put your skills to the test and apply language and vision intelligence to a new or existing application! Use language and speech APIs including Amazon Comprehend, Amazon Transcribe, Amazon Polly, Amazon Lex, and Amazon Translate to gain customer insights, and personalize customer service. Register for the Small Business Hackathon. Director - Ventures & Innovation / Discovery Inc.